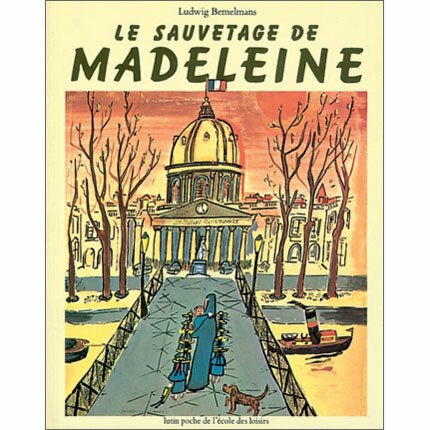 A classic illustrated story about Madeleine, a young French girl who attends a boarding school in Paris. In this story, Madeleine falls in the Seine and is saved by a brave dog named Rosalie. Le sauvetage de Madeleine is written entirely in French as it is intended for native speakers.